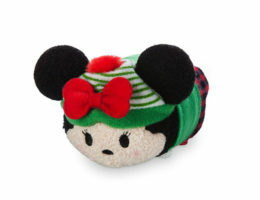 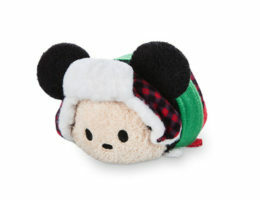 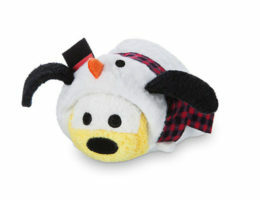 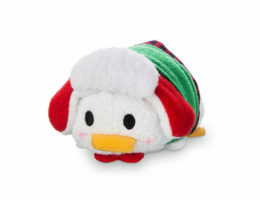 Chip (sheep) mini Tsum Tsum plush. 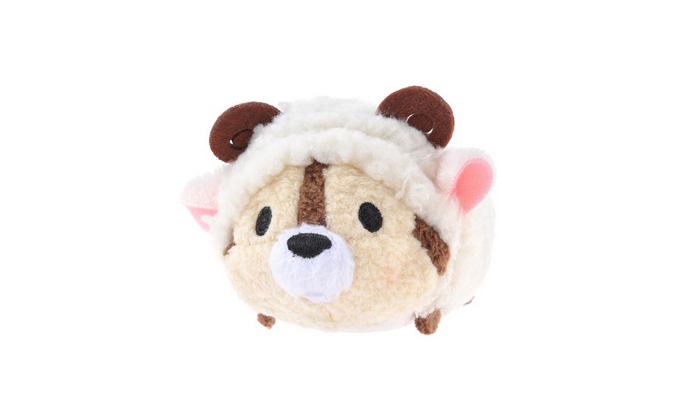 Celebrate the New Years (2015) with Year of the Sheep Tsum Tsums. 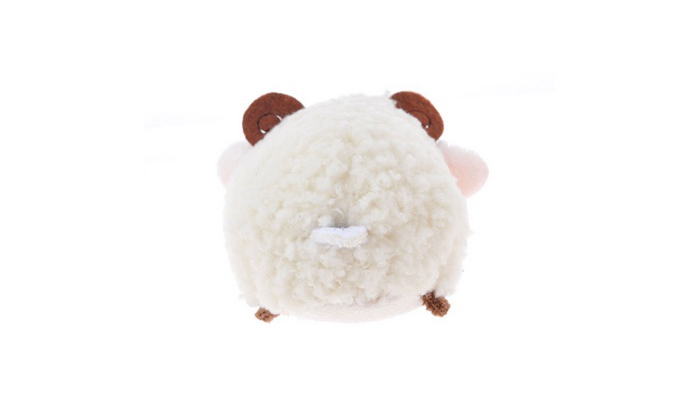 Collect the entire Sheep Series.